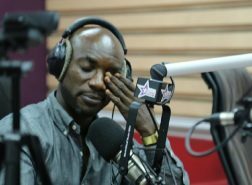 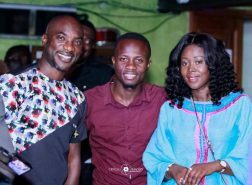 The official music video for Kwabena Kwabena’s new single Tokro is here. 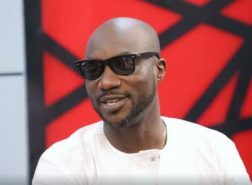 Listed among the most prolific songwriters in the country, Ghanaian highlife singer Kwabena Kwabena who recently signed a 2 year recording and managerial contract with Loggy Entertainment is out with the new video. 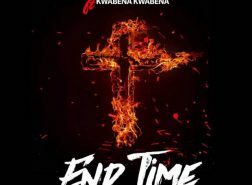 The video was shot and directed by award winning director by Gyo Gyimah.Watch Tokro from below and feel free to leave a comment below.